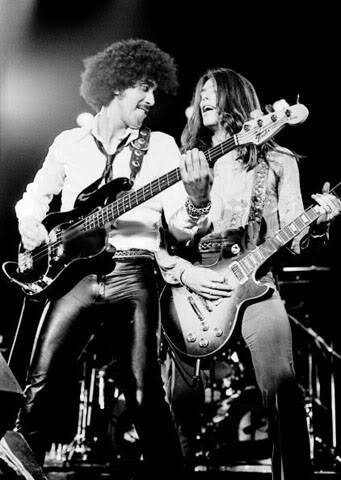 THIN LIZZY: Previously Unreleased Live Album 'Still Dangerous' Due In March. THIN LIZZY's seminal double live album "Live & Dangerous" is consistently featured in polls as one of the greatest live albums of all time. Yet it is not really a live record at all as it features overdubs and post-production across the album. March 2, 2009 sees the release of the "Still Dangerous", the real "Live & Dangerous"! "Still Dangerous" is the raw, unadulterated, untouched sound of THIN LIZZY at the absolute height of its powers. Recorded on the band's sold-out 1977 "Bad Reputation" tour, "Still Dangerous" captures the classic quartet of Lynott, Downey, Gorham and Robertson on fire at the celebrated Tower Theatre in Philadelphia. The album features tracks that never made the "Live & Dangerous" release and all cuts are previously unreleased. The album was mixed by the legendary Glyn Johns (THE ROLLING STONES, THE WHO, THE EAGLES, LED ZEPPELIN), with contributions from Scott Gorham and Brian Downey. "Still Dangerous" is the definitive live statement from one of rock's most revered and enduring groups. The recordings that make up "Still Dangerous" were discovered by accident in an overlooked band lockup — a happy accident for THIN LIZZY fans and music fans in general as it is set to become an essential addition to the legacy of one of rocks greatest ever acts. The album is fully endorsed by Phil Lynott's estate and the band. 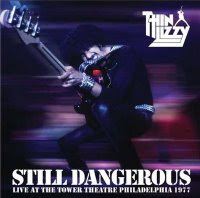 "Still Dangerous" is the first release on the Thin Lizzy Productions label (distributed by Proper Music Distribution). Merci Grand Phil, ça va faire long jusqu' à mars..
March 2009 sees the release of ‘Still Dangerous,’ the real Live & Dangerous! Thin Lizzy’s seminal ‘Live & Dangerous’ is consistently featured in polls for the greatest live album of all time, yet, as we all know it’s not a true live record.’ Still Dangerous’ on the other hand is the raw, unadulterated, untouched sound of Thin Lizzy at the absolute height of their power. Recorded on the band’s sell out 1977 ‘Bad Reputation’ tour, ‘Still Dangerous’ captures the classic quartet of Phil Lynott, Brian Downey, Scott Gorham and Brian Robertson on fire at the celebrated Tower Theatre in Philadelphia. ‘Still Dangerous’ features three tracks that never made the ‘Live & Dangerous’ release and all cuts are previously unreleased. Mixed by the legendary Glyn Johns, with contributions from Scott Gorham and Brian Downey, ‘Still Dangerous’ is the definitive live statement from one of rock’s most revered and enduring groups. Fully endorsed by the band, Still Dangerous is the first release on their Thin Lizzy Productions label, distributed by VH1 Classics in the US and Proper music distribution in the UK & Europe. Vivement le mois de Mars! Déjà 23 ans aujourd'hui que le grand Phil nous a quittés . C'est très classe d'y penser ! Please look at your private messages! Ce matin, sur I-concert, j'ai chopé un concert de Gary Moore qui jouait avec Brian DOWNEY (batterie) et un bassiste dont je n'ai pas saisi le nom. C'était un concert "Tribute to Thin Lizzy". Trois guest étaient invités: Eric BELL, Scott GORHAM et Brian ROBERTSON. Un Gary Moore au top avec sa guitare, des sourires et un réel plaisir de jouer pour son pote. Sans doute One Night In Dublin , la copie-son du DVD du même nom qui capte un concert tribute à Phil Lynott donné en 2005 pour l'inauguration de la statue . Mauvaise nouvelle !!!!!! Au lieu des 17 titres annoncés , il n'y en aura que 10 .
emerald et bad reputation en plus. du 2ème soir auraient été définitivement perdus . 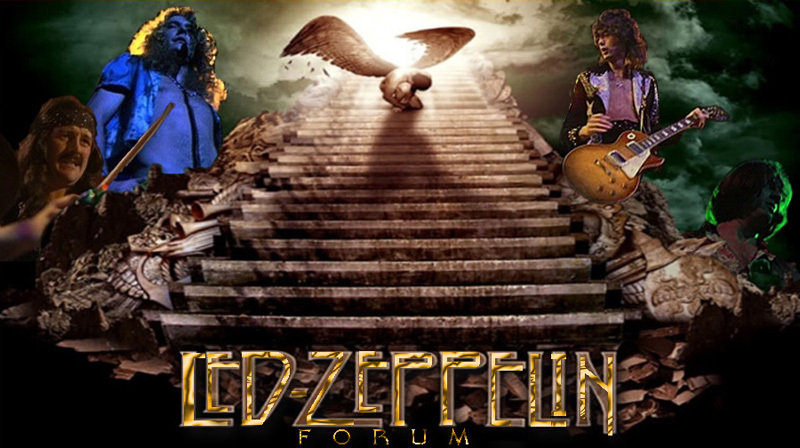 Merci à Hard Prog du forum "Musique des années 60-70" . Thin Lizzy have parted company with Guitarist / Vocalist John Sykes. 2009 will be cancelled or postponed until further notice. La famille de Phil Lynott prévoit, pour célébrer ce qui aurait été son 60 ème anniversaire, une exposition à la Green Gallery de Dublin. Y seront exposés pas mal de choses, et en particulier des peintures, rendant hommage au grand Phil. 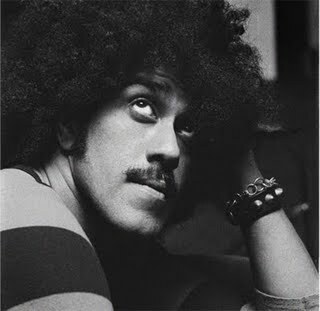 Phil Lynott aurait eu 60 ans aujourd'hui. Thin Lizzy à Paris !!!!!!!! Superbe photo du grand Phil !!!!!!!!! !